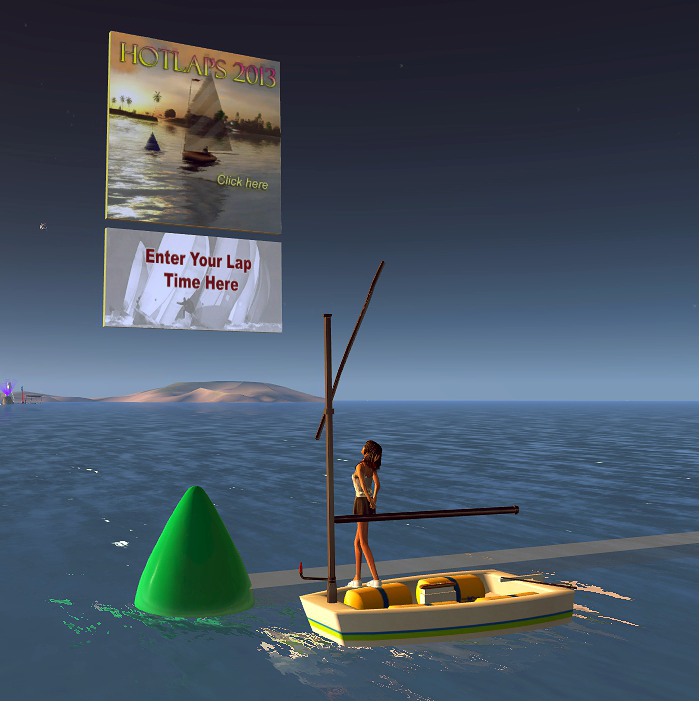 Hotlaps 2013 is a format that lets sailors build sailing skills and have fun by doing solo practice runs and sharing the scores online. The database allows skippers to compare their lap times with others and contrast the relative performance of different boats under the same ‘trial lap’ conditions. There are currently six different raceline locations, and each one has its own Hotlaps course: PLUMGUT, BREADNUT, KNAPTRACKICON, LINKOUS, SULU, and HEPURN.